A weekly public affairs program featuring stories that affect our day-to-day lives - from the local economy to crime to social programs to taxes and education. What are the biggest issues facing North Carolina when it comes to educating our K-12 students? 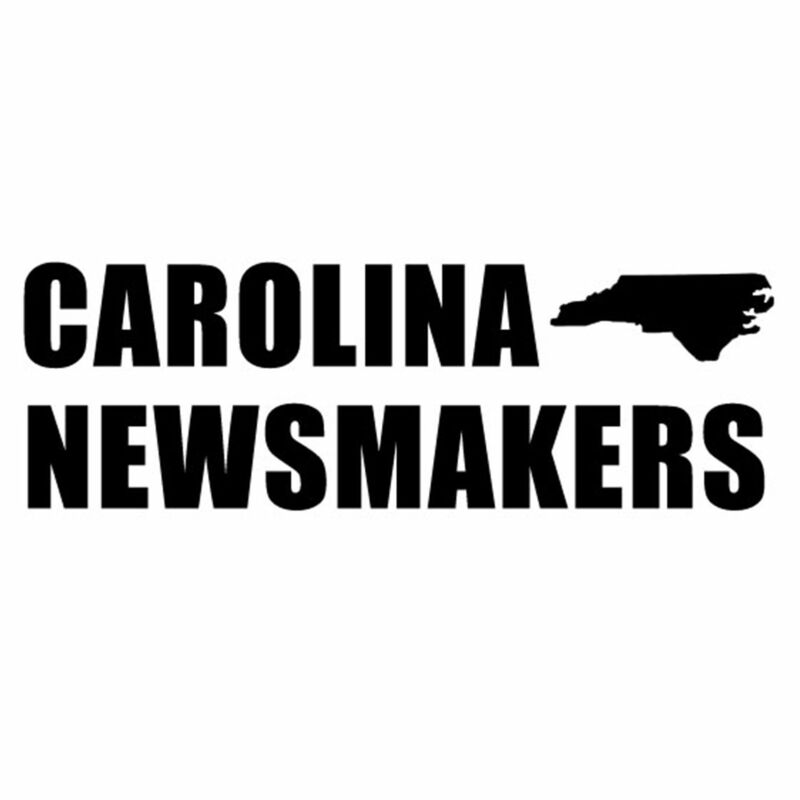 Superintendent of Public Instruction for North Carolina, Mark Johnson voices his opinion in this episode of Carolina Newsmakers.